These days, I have several requests for Halal menus so I started teaching Spicy Miso Ramen in my Home-style Ramen & Gyoza class. 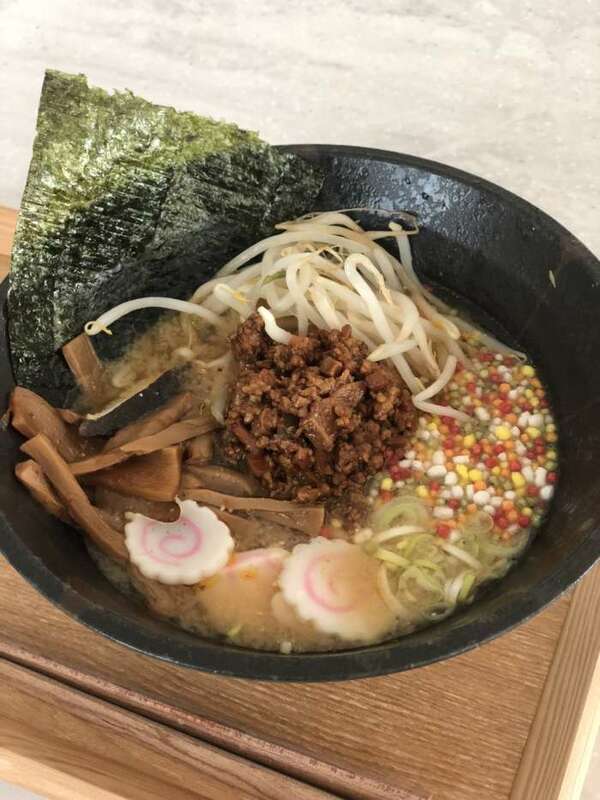 If you are interested in this ramen, please let me know when booking! Thank you! !